Is your company planning a kick-off, a big launch, a marketing event or a new store opening? Are you getting married, celebrating a birthday, anniversary or any other special event? 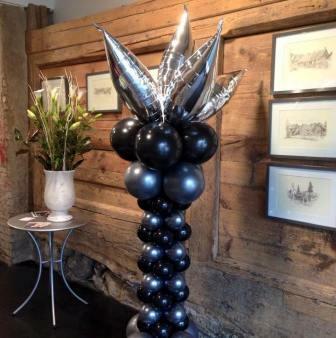 Whether it is a small birthday party, a large corporate event or a wedding reception at a grand venue, our balloon decorations can equally add subtle finishing touches or transform your event into an extraordinary celebration. We put quality in the focus in all our assignements and stay on top of trends in the balloon industry. 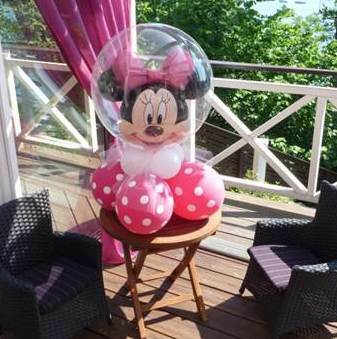 Our decorators are Certified Balloon Artists (CBA), and members of Qualatex Balloon Network (QBN). We stay on top of the trends and offer a personalised approach to our customers. 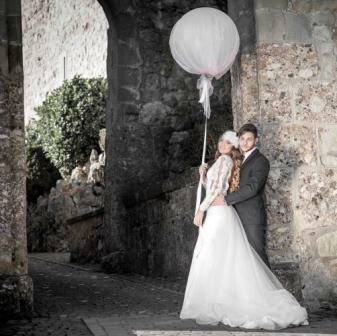 We use only the best professional equipment and tools and top quality balloons in all our projects. Qualatex latex balloons are made of 100% natural latex and they are biodegradeable. We decorate various events with fantastic balloon bouquets, sculptures, centerpieces, arches, columns etc, which we design in close cooperation with you in order to create the desired atmosphere and to send the right message across at the event. From childish and colourful, to elegant and stylish, or spectacular and trendy – we offer balloon design with perfection and passion. We turn balloons into art.